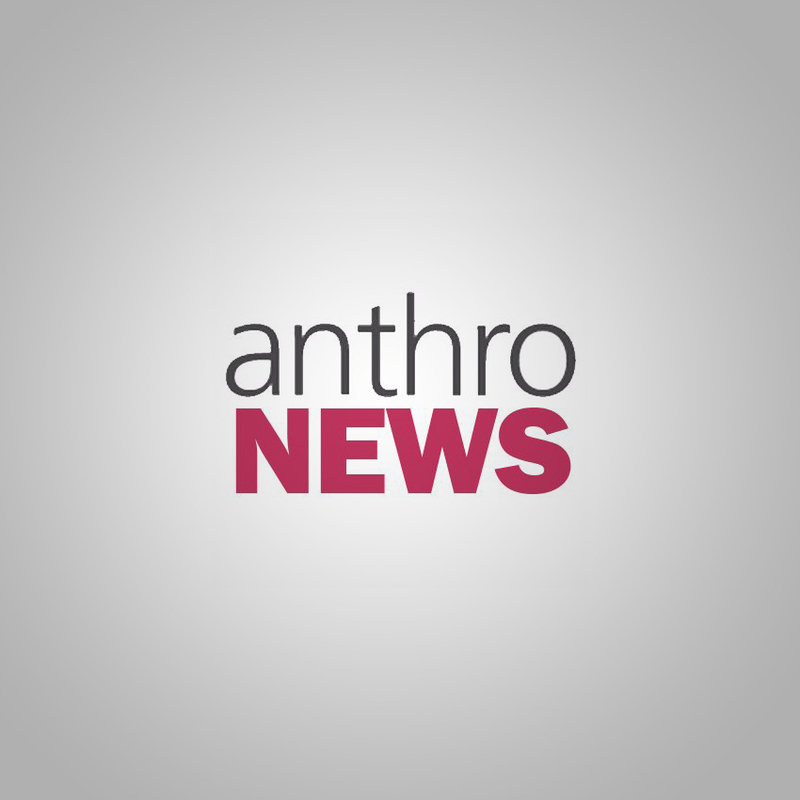 Anthropology News was looking for critical anthropological perspectives on and around love and invited me to write a short piece about my short documentary Looking for Mr. Right Now from 2015. The article was published as part of the thematic series on “Love” in the Jan/Feb 2019 print and online edition.